It happens every year. You buy the perfect gift and then struggle to find a place to hide it inside the home. It is too early to wrap it for placing under the Tree, and you need to keep it secret. Even when you think you have found the perfect, obscure little hiding spot, somehow the recipient finds the gift anyway. 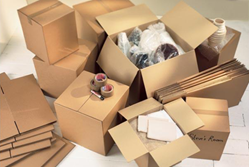 · This year, instead of hassling with stashing presents in nooks and corners of the house, consider a storage rental unit near Lafayette. Buying the kids new bicycles for the holidays? Hiding a tricycle may be easy, but hiding a full-size bike is not; and if you have more than one, you will be limited on premium hiding space. Even smaller gifts can take up valuable “hiding” storage throughout your home. What Type of Storage Unit Should You Look For? 1. Security - Visit the facility and make sure they have a gate system, cameras, and inquire about the precautions they take to protect valuables stored on-site. You have spent hundreds to perhaps thousands on Christmas gifts. You should have peace of mind that your items in the storage unit are safe; whether those gifts have a monetary or emotional value, or both. 2. 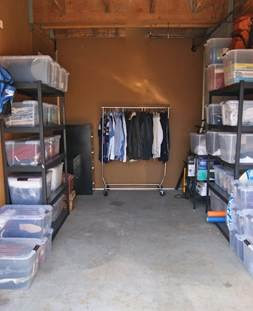 Building Maintenance - The condition of the storage property is important, especially during the wet winter months. Fragile gifts or those that have been wrapped can become soggy and moisture in the air can lead to mildew. You will want a unit that seals well and does not allow water and moisture to enter, and a place where the property manager takes good care of the storage facility. 3. Convenience - You are storing your items, but not long-term. You need a unit that is close enough to your home that you can drop by and add a few gifts or even retrieve some for wrapping right before it is time for giving. Lastly, do not forget the long-term option with a storage unit. While you may be renting it for holiday presents, consider keeping that unit to store all of the holiday decorations until next year. That means instead of struggling to scrunch those decorations into the garage, attic or basement, you can move them straight to storage. 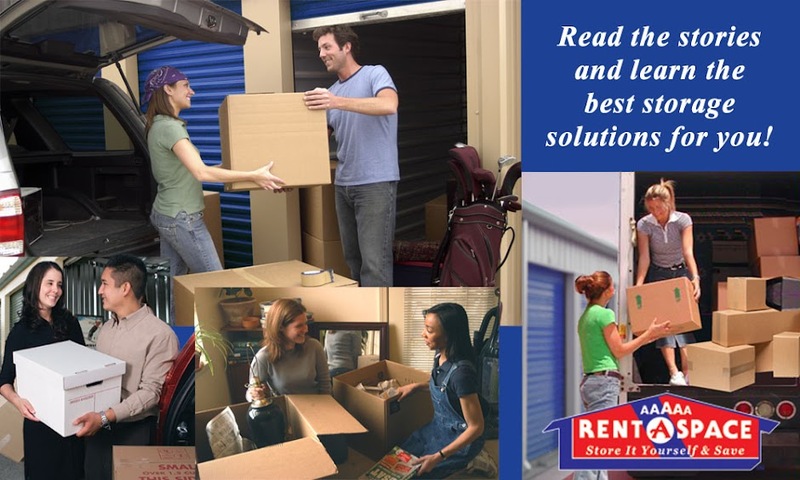 Call 5A Rent-A-Space at 925-643-2038* to learn more about our storage rental units near Lafayette. You can also reserve your unit online. If you are not sure how much space you will need for your household items, use our online “Space Calculator”.